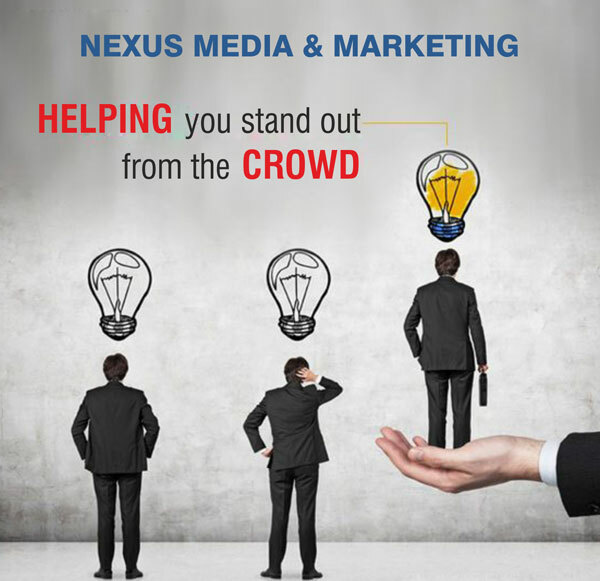 Nexus is the leading PR, Communications & Branding Consultant Agency in Jaipur , Rajasthan. It is handling by experienced & professional conduct and ensures the best media visibility in print, electronic as well as social media to its customers. We have been rendering our services in Jaipur in the field of Public Relations and Media Coordination, Branding. We focus in managing online reputation by using various digital marketing tools. Like youtube, facebook, twitter. Nexus Media & Marketing is a well-established, leading event company in Jaipur who do the corporate events like product launch event , medical conferences, executive retreats & incentive programs. We have our own manufacturing unit for all kind of outdoor and indoor branding like LED boards, flex, vinail oneway vision, signage, standy canopy etc. Nexus is headed by Arun Sharma, a veteran PR professional of over 10 years of experience in image making and media management. Till recently he was the head of PR for various corporate houses like Narayana Hrudayalaya Hospital etc. Develop content for press releases (English & Hindi). Look after the entire media coordination on the day of an event. Create a comprehensive media plan. Media tracking post and during event (Print as well as online). Arrange one-to-one interviews with media personnel. Please use the form below to send us an email & we will contact you soon.